Fidel Castro's death on November 25, 2016 drew different reactions across the world. Revolutionaries mourned the death of the man who liberated Cuba from U.S. imperialism while many petty bourgeois Cubans living in the U.S. celebrated his death alongside imperialism. White ruling class media portrayed Fidel as a monster in order to control the narrative about the man who not only freed his own people but also stood in solidarity with the struggle of Africans and the world's oppressed peoples. U.S. president-elect Donald Trump was quick to join in with slander and lies about Fidel Castro as he took to Twitter after Comandante Fidel's death as he often does when he wants to say something to the world. The U.S. is one of the most brutal regimes on the planet and Donald Trump was just elected its president. He has room to talk about brutality. Donald Trump and the rest of those who are slamming Fidel Castro even after his death are only doing it because he resisted imperialism and won. Trump is aligned with U.S. imperialism. Donald Trump's reaction to Fidel Castro’s death is typical of any U.S. president. Imperialist rulers will always align themselves with the imperialist narrative when it comes to any Revolutionary that resists their vicious oppression. Trump is no different. He campaigned for U.S. president under the notion that he was a government outsider yet after receiving what he wanted, he quickly began aligning himself with U.S. imperialist interest. The enemies of the ruling class are his enemies as well. This was also true for Barack Hussein Obama. It was under his regime that Assata Shakur was placed on the FBI’s most wanted list. Trump and Obama represent the same criminal organization that oppresses the world and accuses anyone that resists the oppression of being brutal, terroristic or worse. 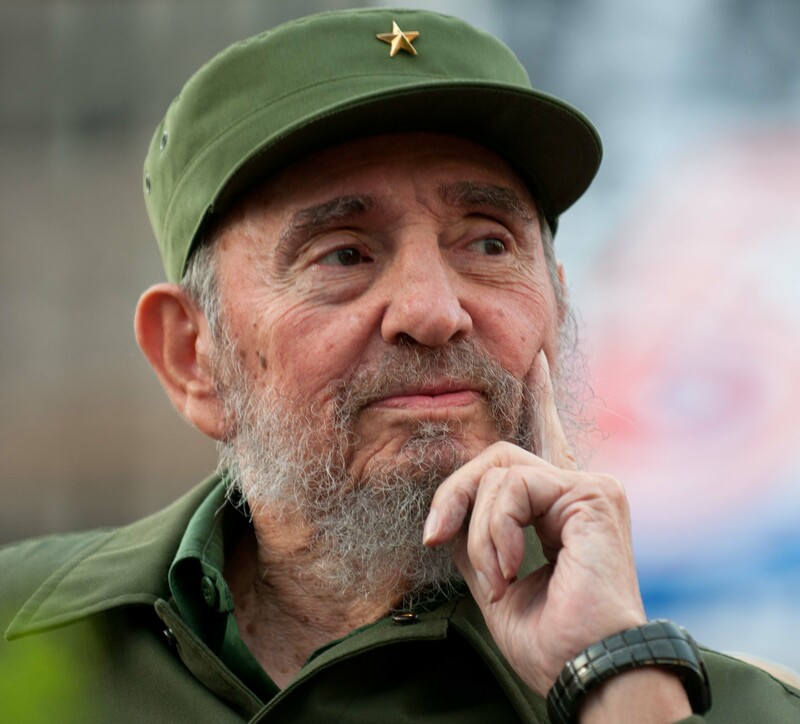 Fidel is called a dictator for not allowing traitors and dissidents to sow seeds of counter-revolution in the country he risked his own life to liberate. Fidel is called brutal because he engaged in a fierce military struggle and took land from greedy bootlicking petty bourgeois to sustain the working class. Most of all he is hated because he showed that imperialism can be defeated. Imperialism will be defeated, it is already on its deathbed.